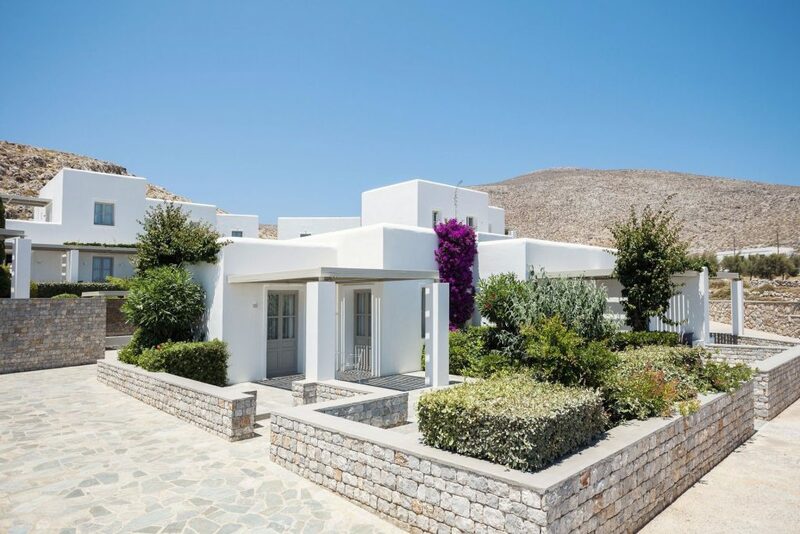 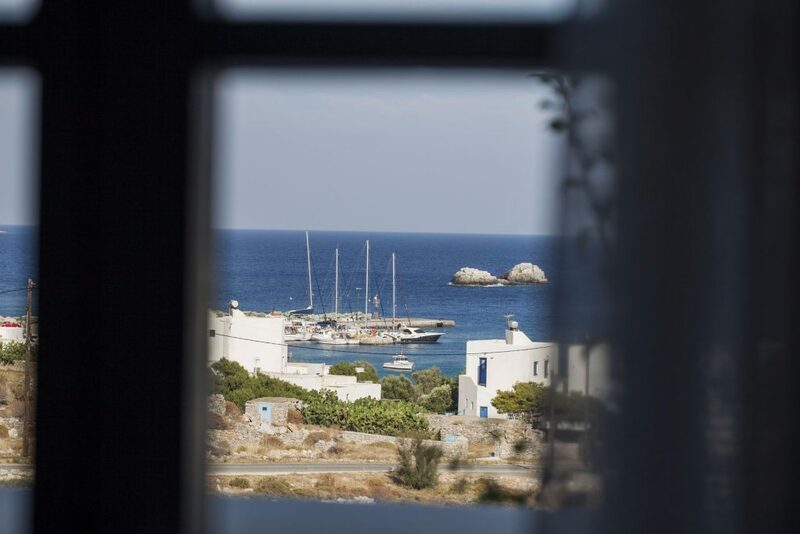 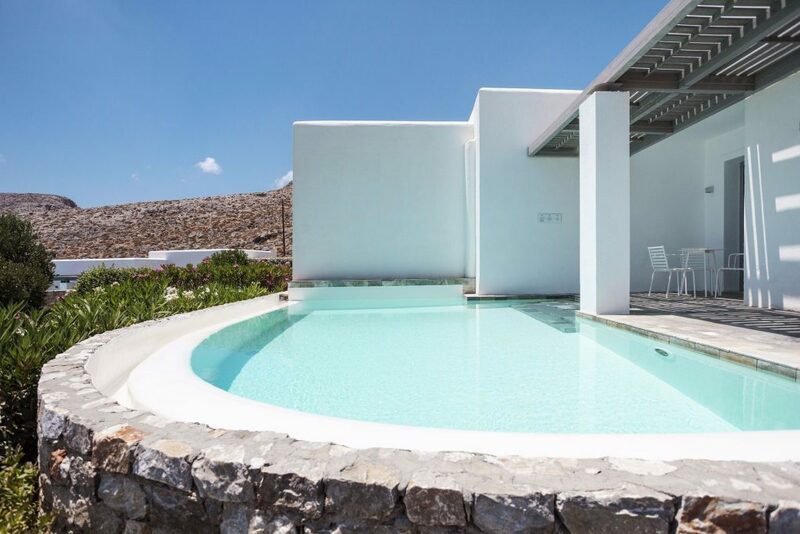 Anemi hotel Folegandros offers its guests a perfect location, luxury accommodations and first-class facilities on this unspoiled and very beautiful Cycladic island. 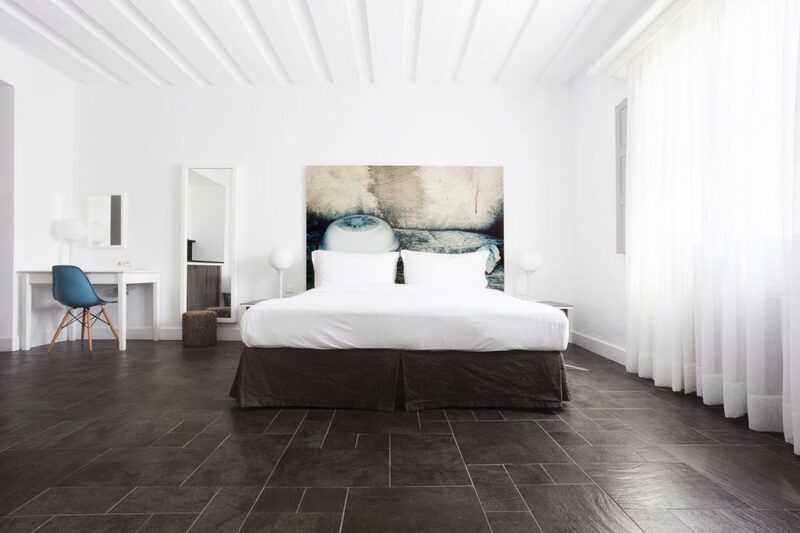 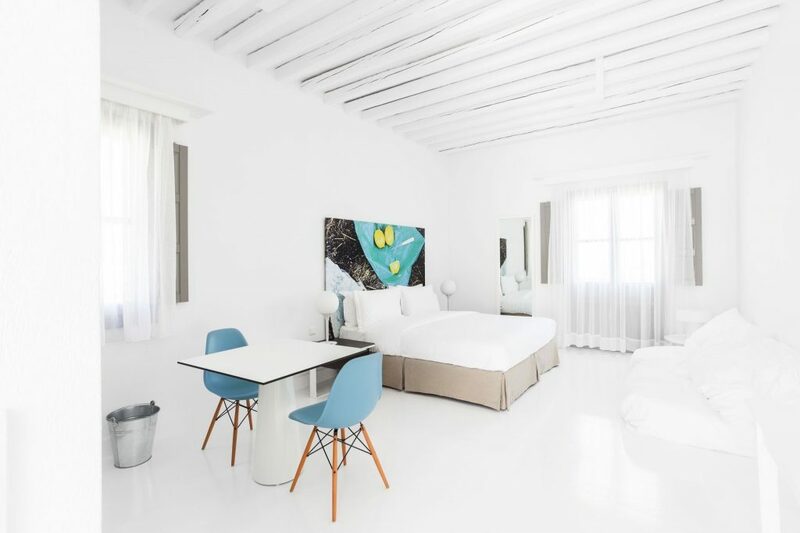 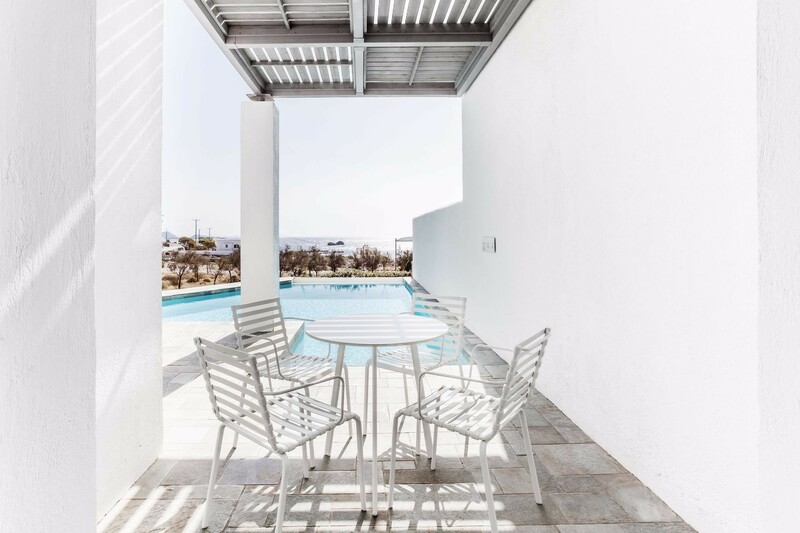 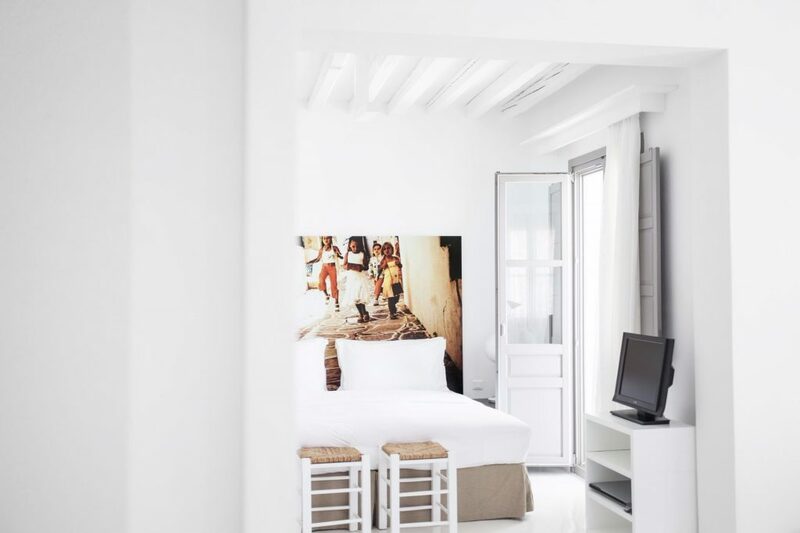 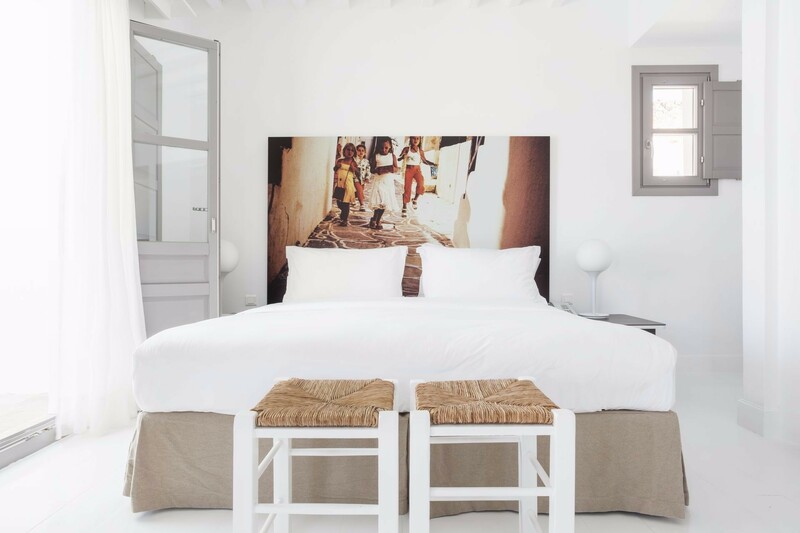 The rooms and suites are located in 12 2 story units which blend into the surroundings beautifully, all are furnished to a very high standard in contemporary Cycladic style. 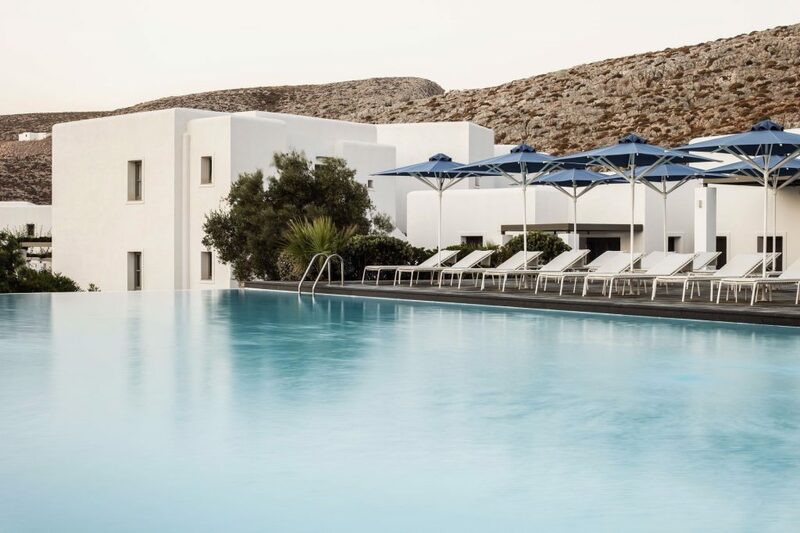 From the pool terrace, you can enjoy beautiful views of the Aegean sea, relax on one of the hotel’s sun loungers then enjoy a light lunch or cocktail from the hotels’ pool bar. 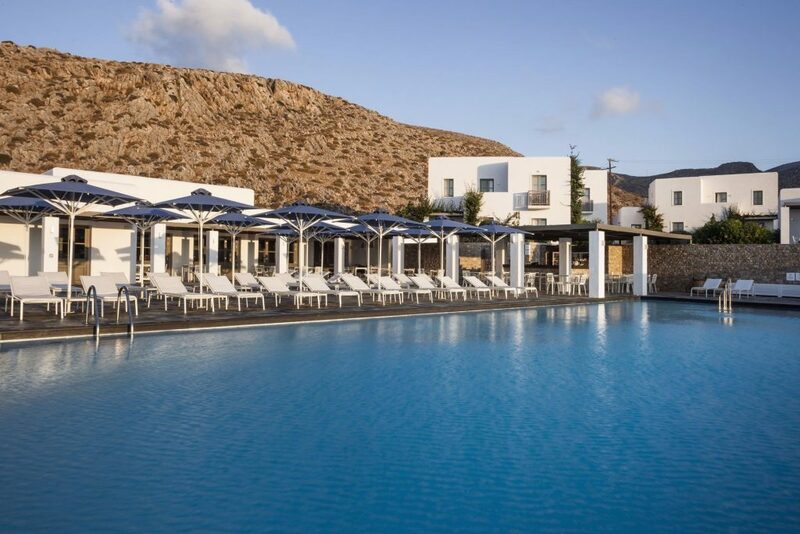 The hotels Lure restaurant specializes in fresh seafood caught each day by the local fishermen and will satisfy the most demanding of palates. 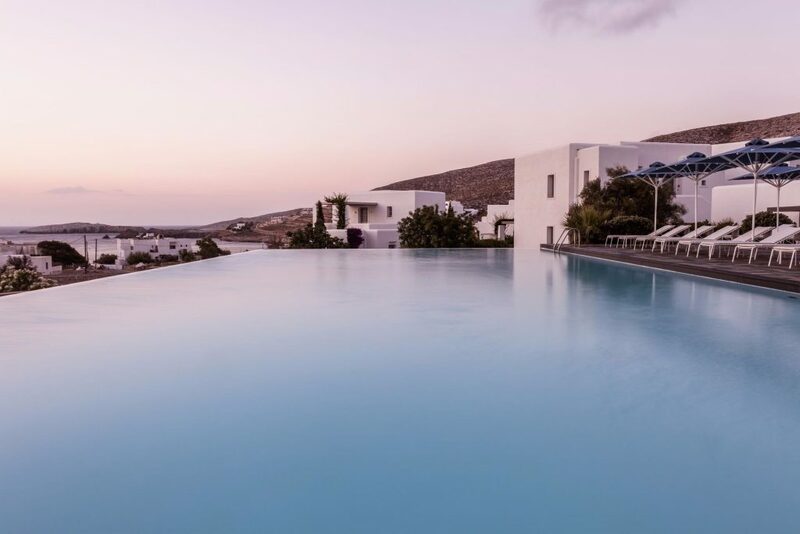 The hotel offers a number of leisure facilities including a tennis court, fitness room and regular Yoga classes to help you unwind during your stay in this delightful hotel. 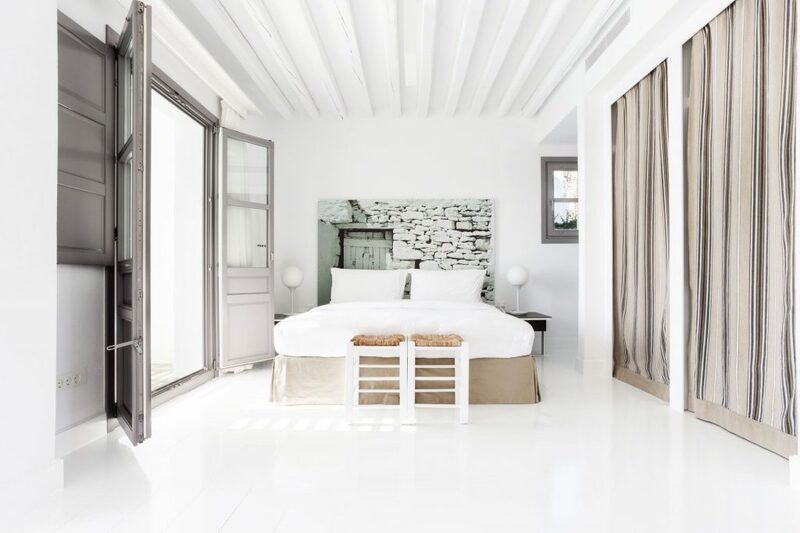 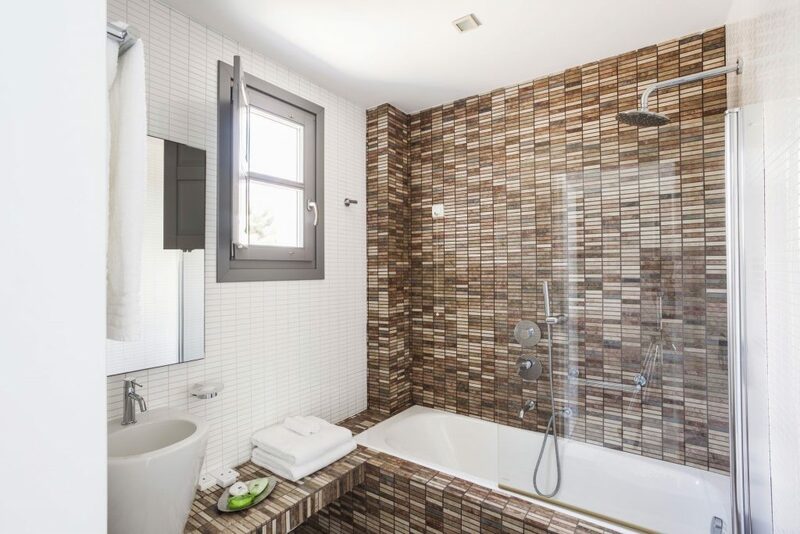 All of the double rooms and suites have been stylishly furnished in a modern Cycladic style with en suite bathrooms, DVD Player, luxury bathrobes with slippers, balcony or terrace, air conditioning and many offering wonderful sea view. 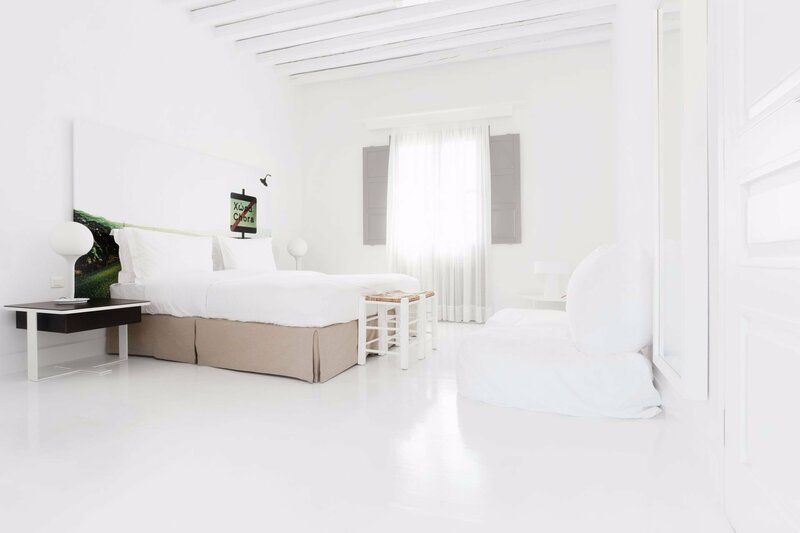 Room size 35 sqm King size bed or 2 Single beds, in addition, a sitting area, an office workspace, a dining table and a bathroom with a bathtub. All with balcony or terrace, views of the port. 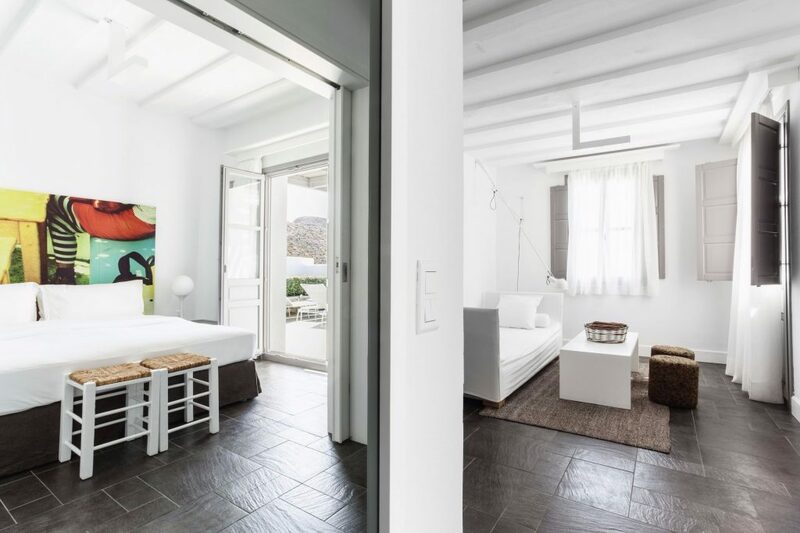 Room size 42 sqm King size bed and a sofa bed which is ideal for families with children. They all have a sitting area that can be closed off from the rest of the space with a sliding door and also have a bathroom with a bathtub. 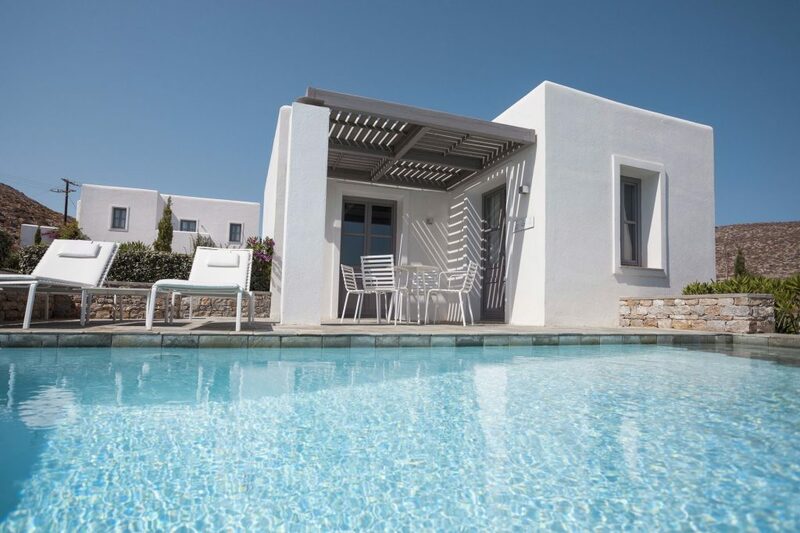 Room size 42 sqm King size bed and a sofa bed making this accommodation ideal for families with children. 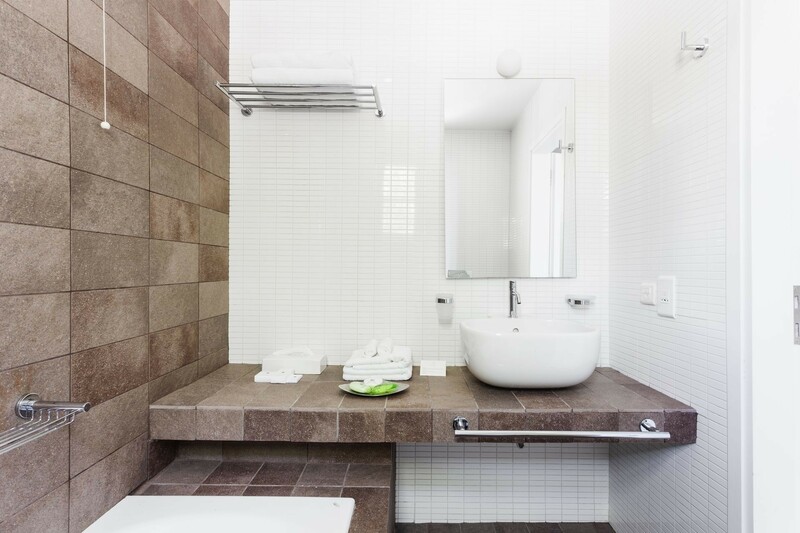 They all have a sitting area that can be closed off from the rest of the space with a sliding door and also have a bathroom with a bathtub. 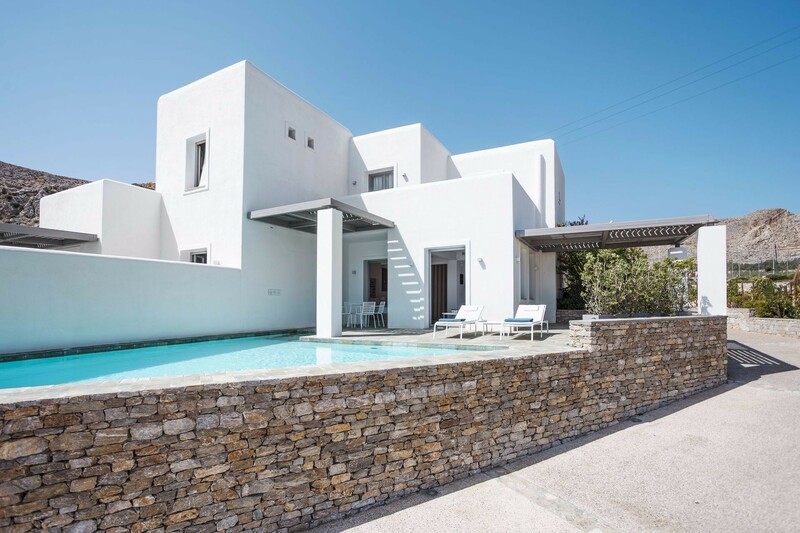 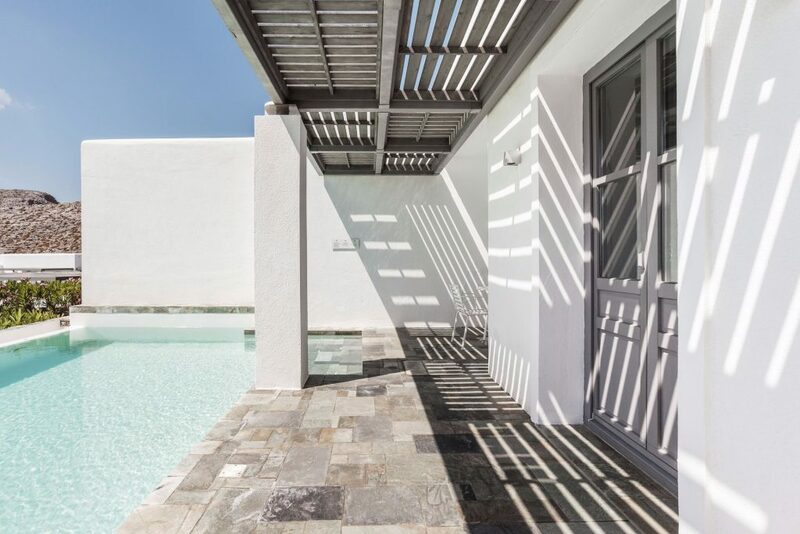 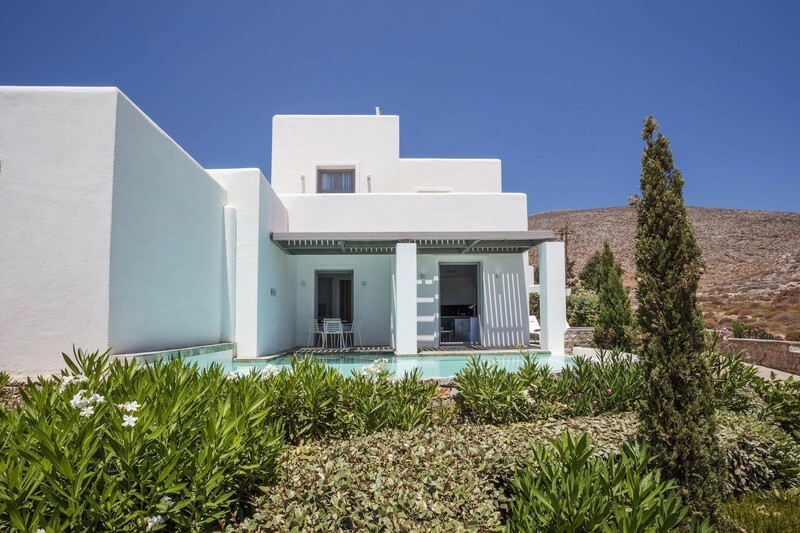 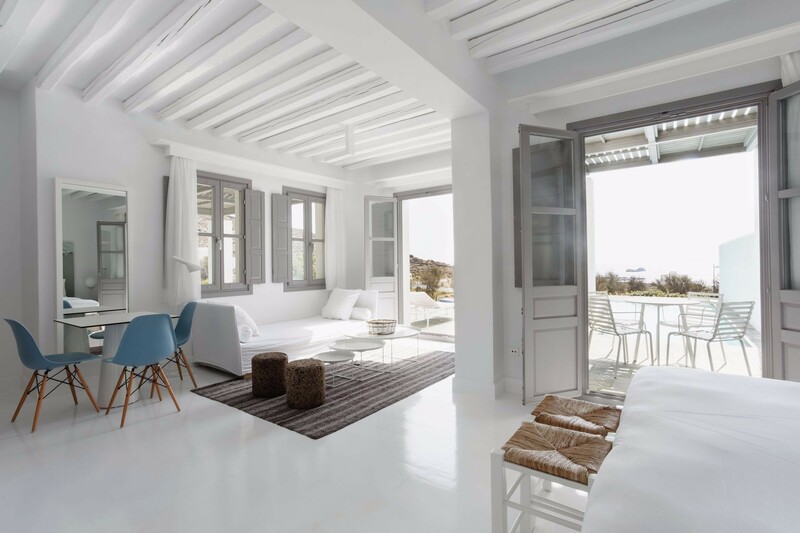 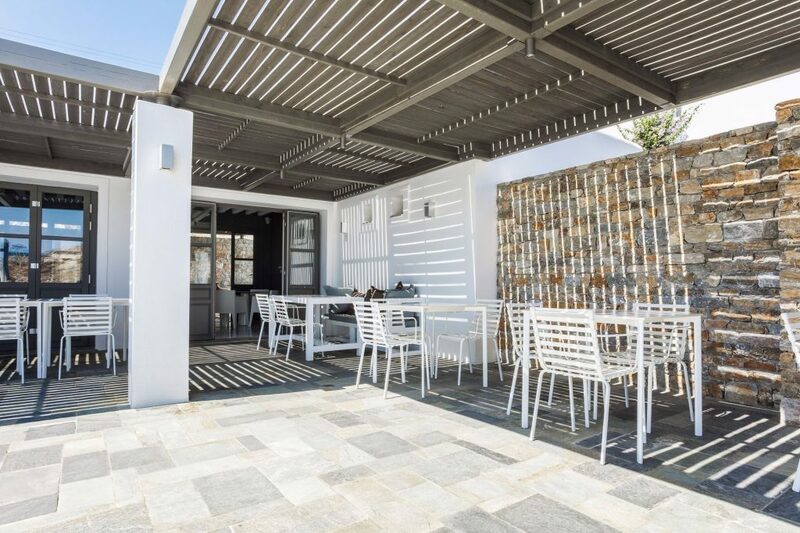 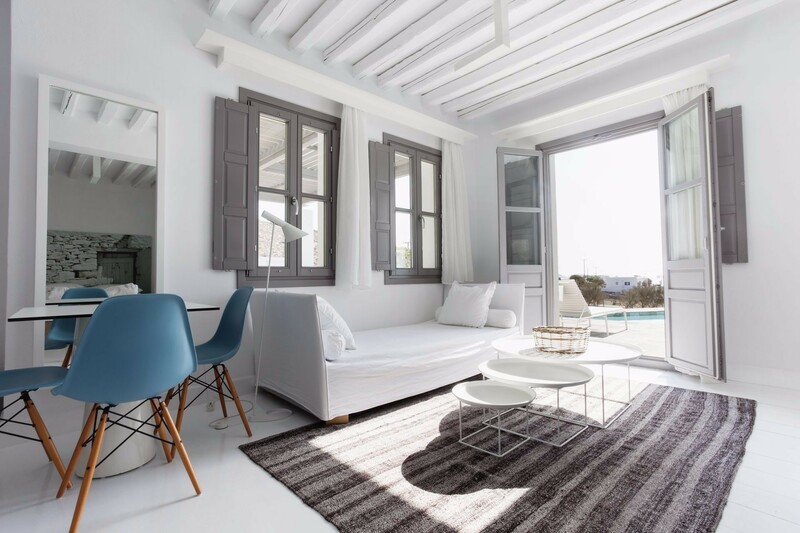 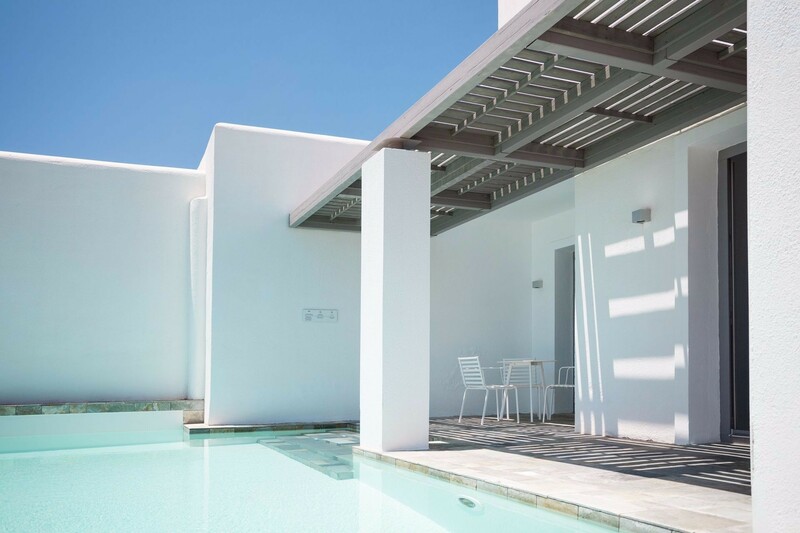 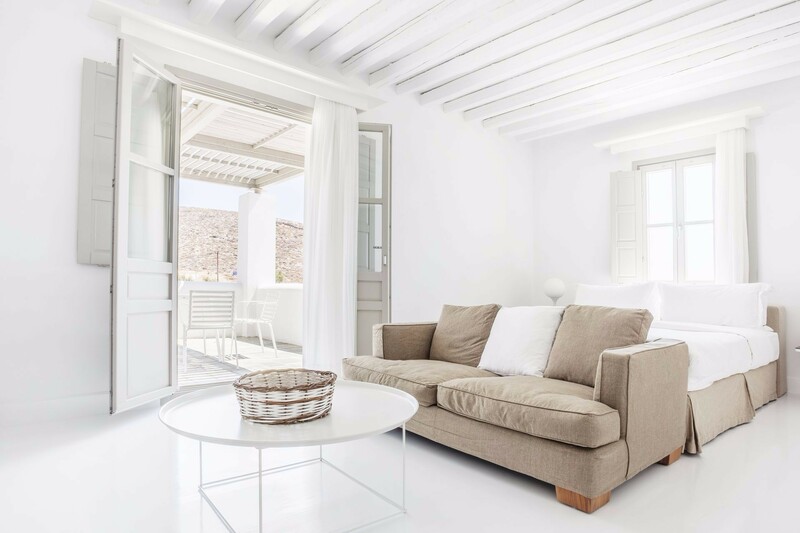 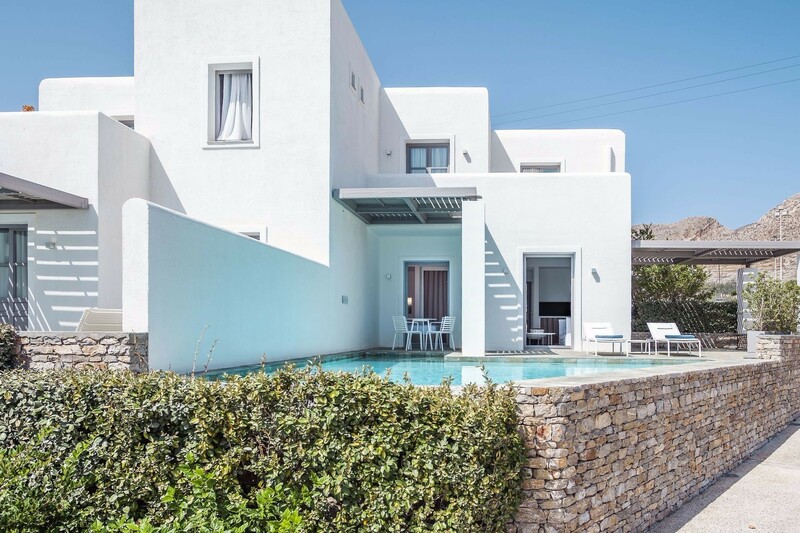 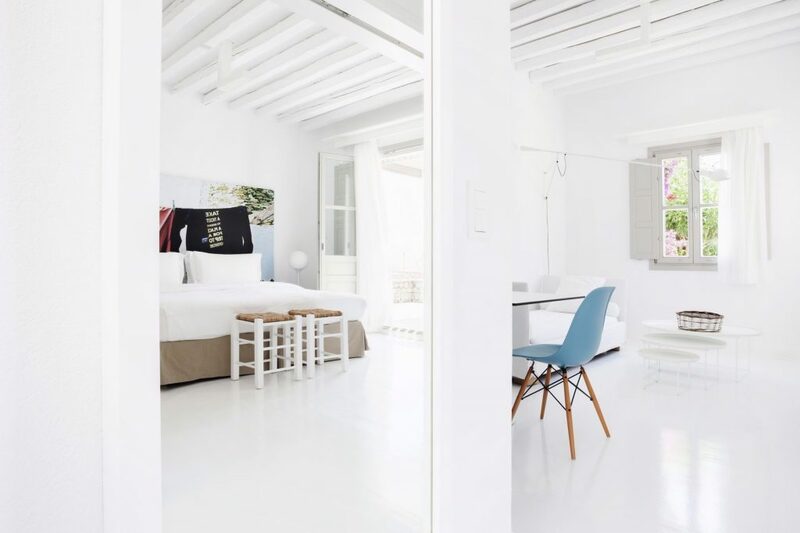 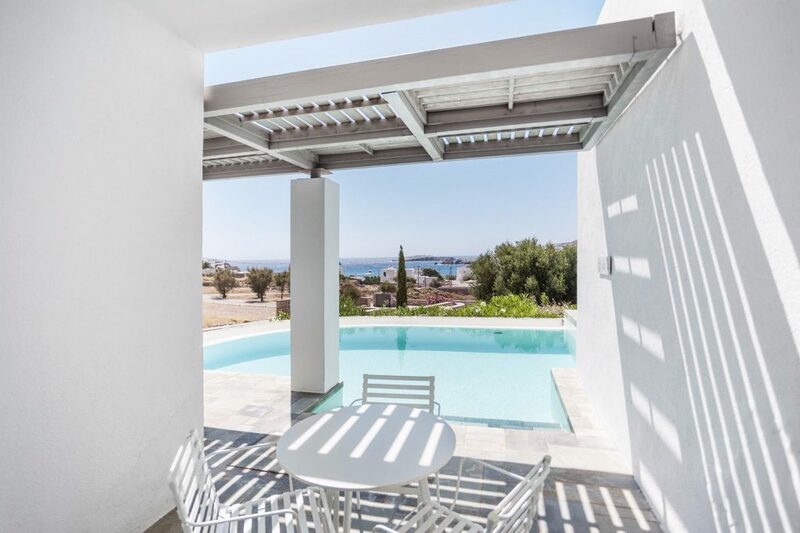 These delightful suites benefit from having a small private pool with loungers and outside seating area, ideal for watching the amazing sunsets of the Aegean islands. The family suite is built over 2 floors and offers a total of 70 sqm of accommodation, the upper level features an ensuite room with a king size bed or 2 singles. The lower level includes a sitting area with a sofa bed and a separate bedroom with a King size bed plus a further bathroom with bathtub. 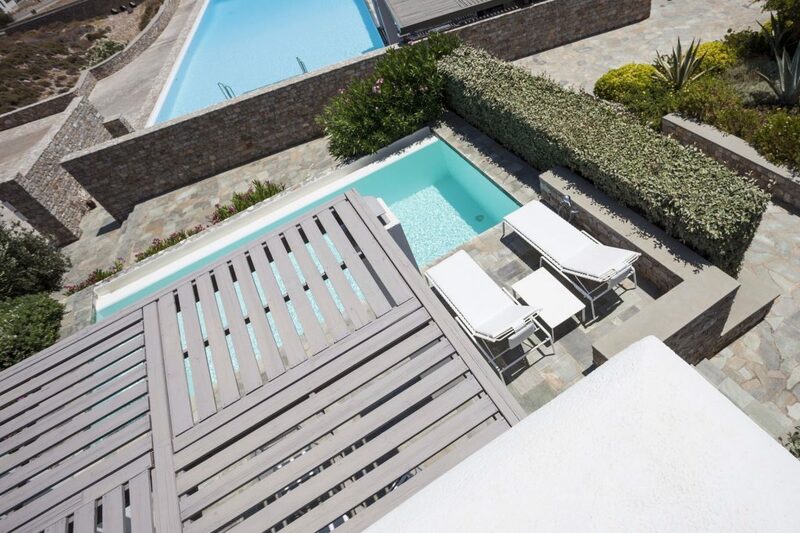 This suite offers a lovely private pool, a small terrace with sun loungers and wonderful sea views.